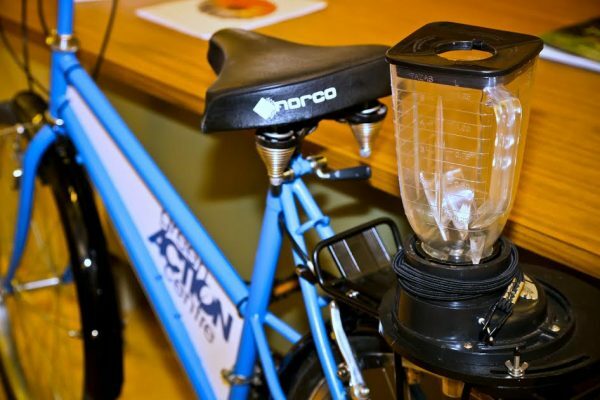 Rent Green Action Centre’s bike blender! Got a workplace event coming up? Looking for a unique and fun activity to include? 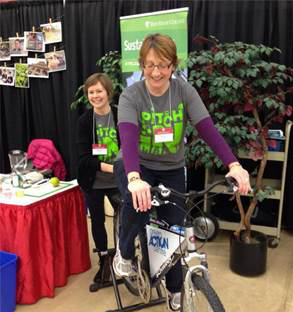 Green Action Centre’s always-popular bike-powered blender is available to rent for your wellness fair, staff meeting and other events. Take turns pedalling to whip up cool beverages on the spot.